Michael J. Bertasso Senior Vice President; President, Heinz Asia/Pacific. The H.J. Heinz Company announced the retirement of Michael J. Bertasso (55), effective June 1, 2005. Currently located in Singapore, Mr. Bertasso is Senior Vice President and President – Heinz Asia Pacific. 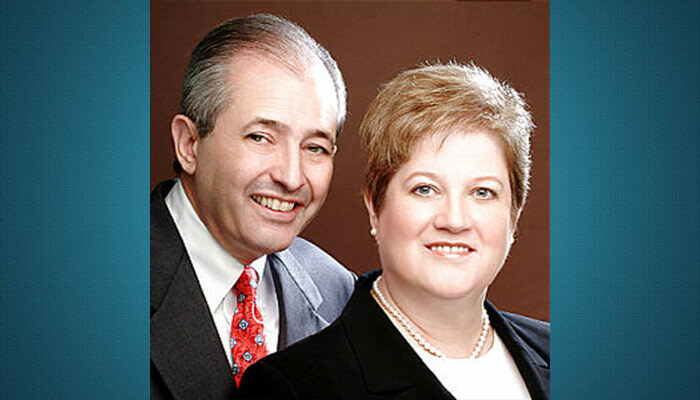 In July, Mr. Bertasso will begin serving as a Mission President for The Church of Jesus Christ of Latter-Day Saints in Brazil where he and his wife, Kathy, will relocate.